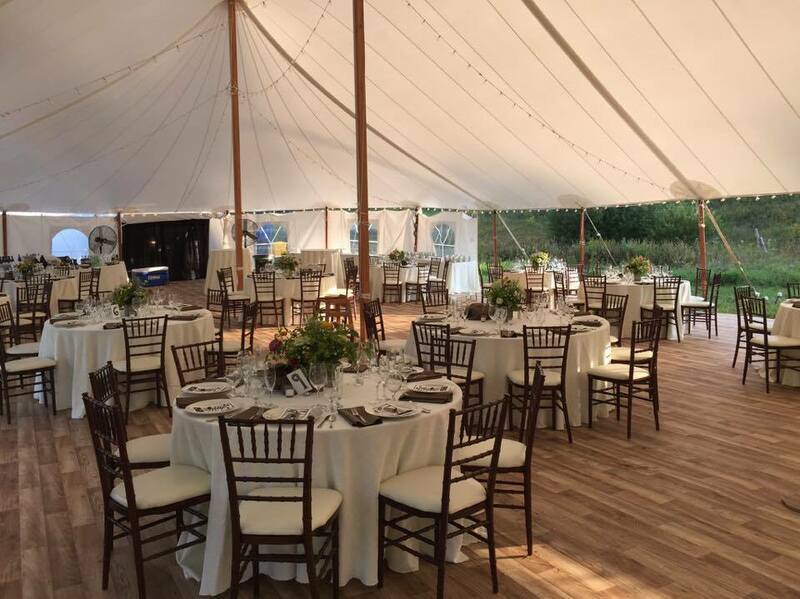 Once again we will be set up in our wedding tent at the Taste of the Catskills Don’t miss this opportunity to speak with one of the Event Coordinators at Morris Tent Rentals and Event Planning Inc. and see all the beautiful rental options on display. Take advantage of all the fun and bring the family! Great food, fall activities, music and more. Morris Tent Rentals offers a full line of party rental equipment, including event coordination and event design. We can provide tents, tables and chairs, dishware, glassware and flatware, dance floors, staging, lighting, and everything you need to make your event perfect. We also offer a huge variety of rental linen, and catering and buffet equipment. Morris Tent Rentals, Inc. is family-owned and operated. We provide top quality tents in a variety of styles. We offer everything you need to make your wedding, graduation, or special event complete and memorable. We have top quality equipment and can assist in your party planning as if it were one of our own. Our event tents are made by our team of specialists, created to precise specifications for small parties or large events. Morris Tent Rentals, Inc. supplies you with all of your party needs!